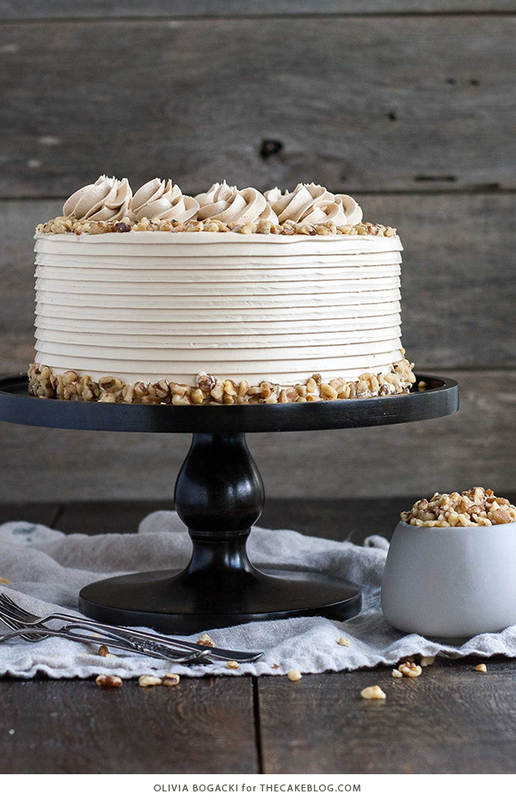 Walnut Cake – toasted walnut cake with hints of cinnamon, topped with a brown sugar buttercream and chopped walnuts. A new layer cake recipe by our contributor, Olivia Bogacki. It’s official, we are in Holiday season! And I am 100% in holiday mode. I am totally one of those people who is happy to see holiday stuff out in October (don’t judge). I’m doing my best not to jump head first into holiday baking and throw peppermint and gingerbread at you while you’ve still got Halloween candy wrappers laying around. I will restrain myself… for a little while, anyhow. 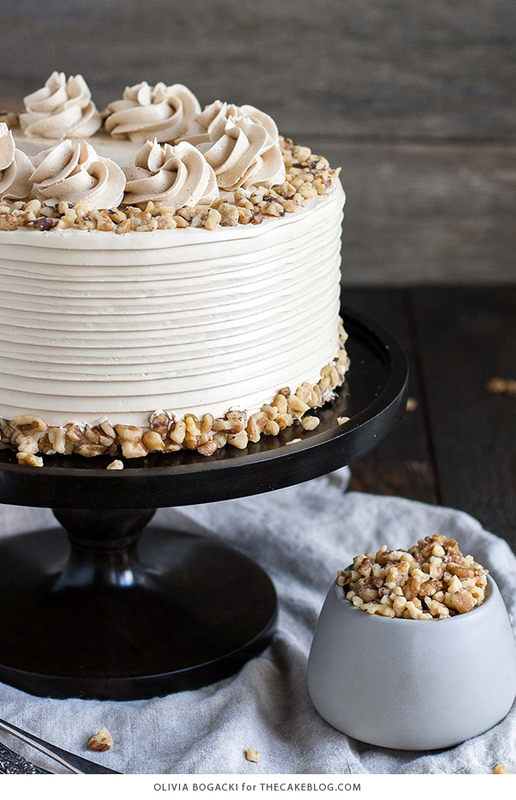 So while this Walnut Cake isn’t holiday themed per se, it certainly screams Fall/Winter to me. There is something so comforting about the scents of cinnamon and toasted nuts at this time of year. You can bet that I’ve got some candied walnuts on my radar for this year’s holiday baking. So for now, I wanted to bring you a cake version of that delicious winter treat! 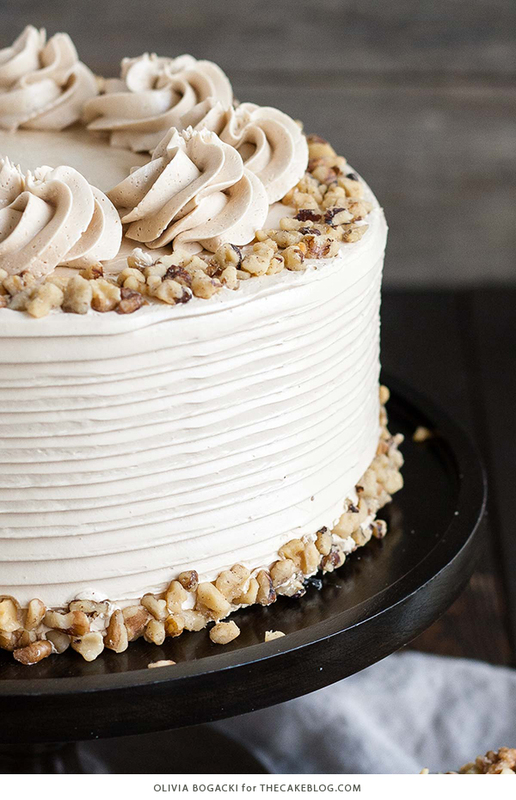 This Walnut Cake is very unassuming, but it is seriously delicious. 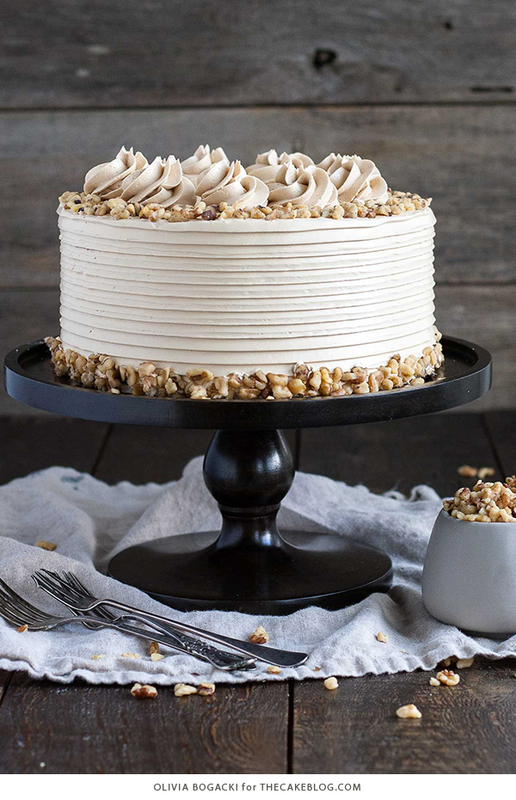 The cake is not super sweet – the nuts tone down the sweetness – and it pairs really well with the sweet brown sugar Swiss meringue buttercream. This was my first time making a brown sugar Swiss meringue buttercream, and I wasn’t sure how it would turn out. Sugar is sugar, right? It should work just fine (or so I reassured myself). Thankfully, it was delicious! It’s not as dark as I thought it would be, considering I used dark brown sugar, but it has a delicious caramel/toffee-like flavor. I’ll definitely be making this one again. The recipe calls for toasted walnuts, and I highly recommend toasting nuts before using them. It really enhances the flavor. Ideally, you would toast whole, shelled walnuts, but I only had chopped walnuts on hand, so I just used those. Either way, when toasting nuts, be sure to watch them so that they don’t burn! I toast in a 350F oven for 5 to 10 minutes or until I can smell them (so scientific of me, I know!). 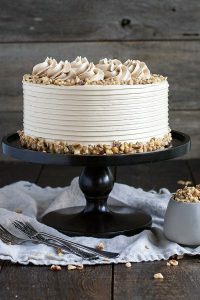 If you’re looking for an easy, delicious, comforting cake for the Fall and Winter season, this Walnut Cake with Brown Sugar Frosting is for you! 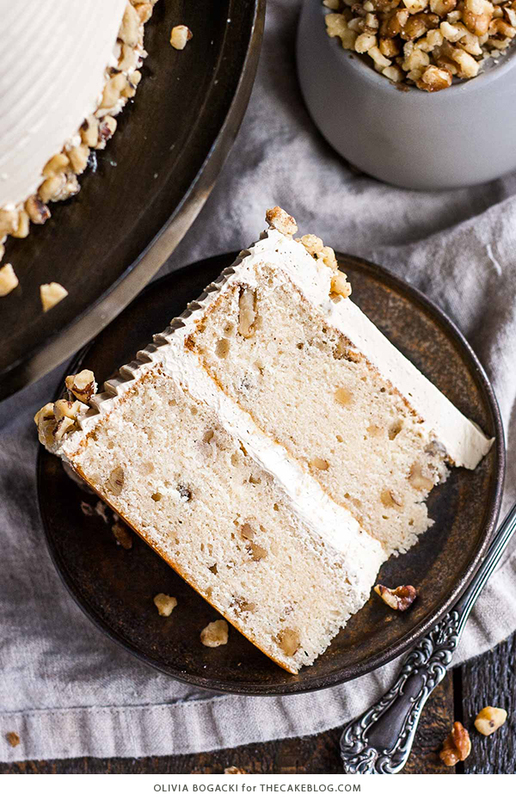 Toasted walnut cake with hints of cinnamon, topped with a brown sugar buttercream and chopped walnuts. Preheat oven to 350F and grease and flour two 8″ cake rounds, line with parchment. Remove 1 tablespoon of flour and toss with walnuts in a small bowl. Set aside. In a medium bowl, whisk remaining flour, baking powder, salt and cinnamon until well combined. Set aside. Using a stand mixer fitted with the paddle attachment, beat butter until smooth. Add sugar and beat on med-high until pale and fluffy (2-3 minutes). Reduce speed and add eggs one at a time, fully incorporating after each addition. Add vanilla extract. Alternate adding flour mixture and buttermilk, beginning and ending with flour (3 additions of flour and 2 of milk). Fully incorporating after each addition. Stop mixing when you can still see a bit of flour unincorporated. Divide batter evenly into prepared pans. Smooth the tops with a spatula. Bake for approximately 30 minutes or until a toothpick inserted into the center comes out mostly clean. Place cakes on wire rack to cool for 10 minutes then turn out onto wire rack to cool completely. 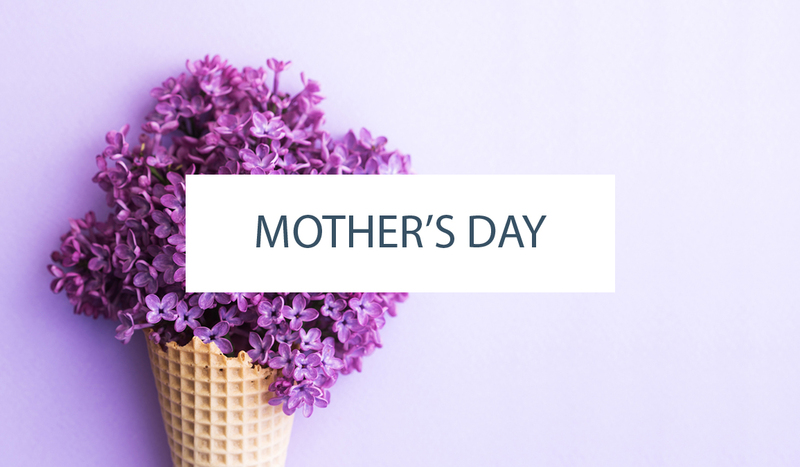 Place egg whites and sugar into the bowl of a stand mixer*, whisk until combined. Place bowl over a pan of simmering water to create a double-boiler. Whisking constantly, heat the egg mixture until it registers 160 degrees on a candy thermometer. Carefully transfer the bowl onto the stand mixer. Using the whisk attachment, beat the egg white mixture on high speed for 8 to 10 minutes until the bowl is no longer warm to the touch and the meringue is fluffy, glossy and holds a stiff peak. Switch to the paddle attachment. With the mixer on low, slowly add cubed butter and mix until incorporated. Place one layer of cake onto a cake stand or serving plate. Top with approximately 1 cup of buttercream and spread evenly. Repeat with remaining layer and crumb coat the cake. Refrigerate for 20 minutes. Frost the cake and smooth the sides and top. Use an icing comb on the sides or do a swirl, if desired. Place back in the fridge for 20 minutes to set. 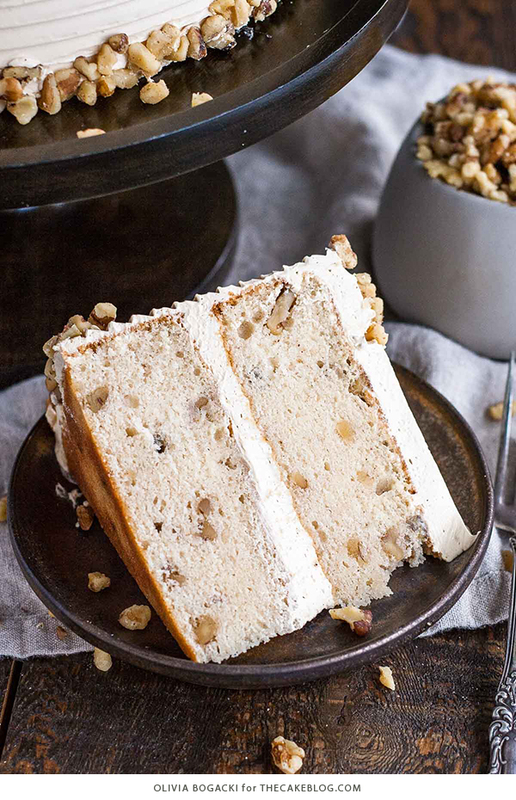 Gently press chopped walnuts along the bottom and top edge of cake if desired. Pipe rosettes on the top using an open star tip with the leftover frosting, if desired. * Ensure there is NO trace of egg yolks in your whites and that your mixer bowl and whisk are completely grease free or your meringue may not whip up. ** The buttercream may look like it’s curdled at some point. Keep mixing until it is completely smooth. Olivia Bogacki is the baker and blogger behind Liv for Cake. She is a former project manager turned cake maker and loves creating easy and elegant desserts. Read more about Olivia on her bio page. delicious i Like the caramel/toffee flavor. Hi Olivia! The cake looks gorgeous! Could you please tell me if I can two 9 inch tins, instead of 8 inch tins? When jumping up to a 9″ round pan, you’ll need more batter than this recipe creates. Doubling the recipe will give you a little too much for two 9″ round pans. If you go this route, just be careful not to overfill the pans as overflowing batter results in a messy oven and unevenly baked cake. Whatever size you go with, be sure to adjust your baking time accordingly. Good luck and enjoy! Beautiful cake! Do you think pecans could be substituted for the walnuts? Absolutely, pecans would be delicious as well! In the assembly section, it says to “crumb coat the cake”. What exactly does that mean? A crumb coat is a super thin layer of frosting you put on the cake as a first step, to help lock in all of the crumbs. Simply use just enough frosting to create a thin, almost see-through layer of frosting over your entire cake. Let is sit for a few minutes to firm up. You can even pop it in the refrigerator for a few minutes to help this along. Then frost your cake as you normally would. The crumb coat will prevent any pesky little crumbs from appearing in the finished frosting. Hi! I made this cake today its delicious ,soft and the butter cream was so smooth did not have any problem to frost it .Thank u so much for the recipe and i am making this cake again for my friend this weekend. Wonderful, so happy you enjoyed this recipe! Here is a handy conversion calculator for you Priya! This will help you convert all of the ingredient quantities to metric units. Can I use black walnuts? If you personally enjoy the flavor of black walnuts, then yes, you could definitely use them! I made this recipe and it was absolutely delicious. 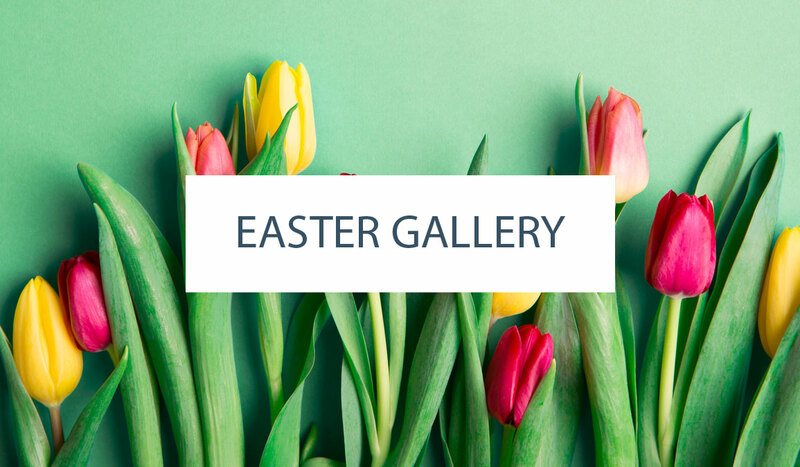 Everyone loved it – thank you! When making this cake the day before will the icing hold up and does it need to be refrigerated? I make the Swiss buttercream perfecrly but it cracks when I put the cake in the refrigerator. On the other hand i am not aware if it is it safe to stay in room temperature. If it can stay in room temperature up to how many degrees of Celsius is it safe for consuming and for how long. If not what can I do so it won’t crack in the refrigerator? This cake is absolutely beautiful! The buttercream looks so fluffy and smooth. I tried it and my cakes didn’t rise. Now I just a pathetic little cake to bring to the party 😂. Do you have any advice, so that this doesn’t happen again? If I want to make a regular Swiss meringue buttercream, can I just replace the brown sugar with white granulated sugar?